Shares of Netflix shot up by as much as 20 percent as the video streaming service added nearly 3.6 million subscribers between July and September. That is over 50 percent more than expected and addresses investors’ worries about its previous weak performance. There are still concerns about the amount of money it is spending on original programmes, but for now that is paying off as it signed up around 3.2 million new international viewers having expanded into more than 130 markets worldwide but not China where it faces regulatory hurdles. 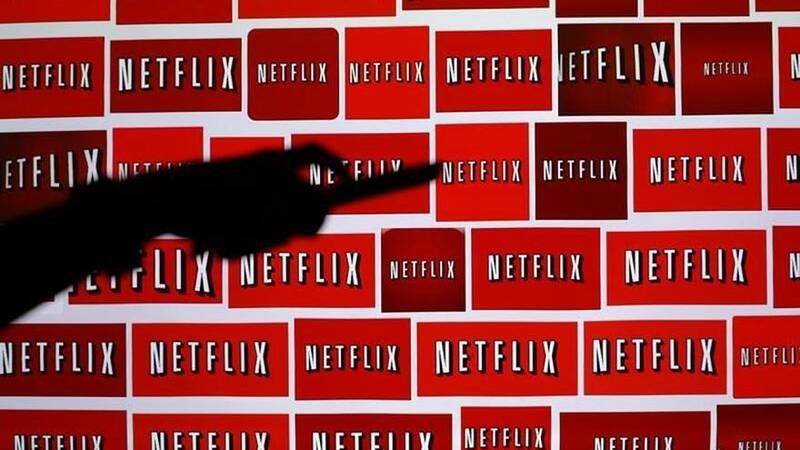 Netflix also managed to grow the US customer base by 370,000 despite putting up its prices. The world’s largest online TV network has been facing a slowdown in subscription growth in the United States as the market matures. It also faces competition from the likes of Hulu and Amazon.com. “Investors appear laser focused on subscriber growth, and so long as Netflix delivers on that metric, investors will bid its shares up,” said Wedbush Securities analyst Michael Pachter.